// i am not this body. i am an eternal, conscious being of light. a tiny star, sitting behind the eyes in the centre of the forehead. 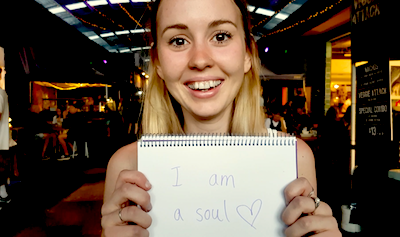 Share a Selfie of you holding a hand drawn sign saying, "I am a Soul". We will be compiling these images for use across different media. Share a Selfie of you holding a hand drawn sign saying, "I am a Soul". This will be used in future video compilations. 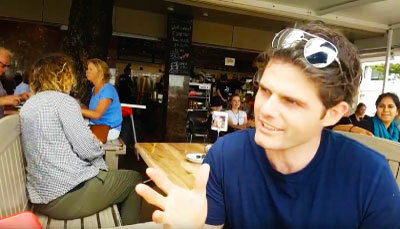 Get out and about and ask people, "Are you a Soul". Filming their response. We will use these videos in future video compilations. To discover the true nature of who we are.